Every Independent Fabrication frame is custom built and custom painted. Every single IF frame is as unique as it's owner. 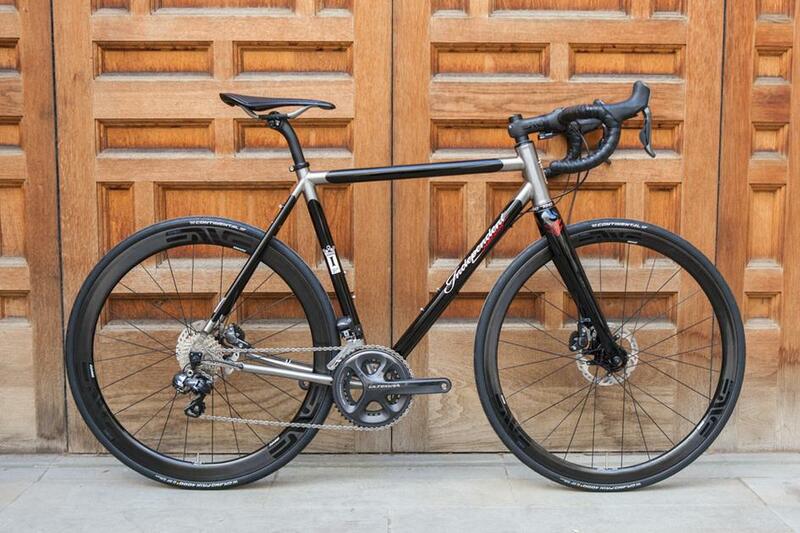 This Titanium Club Racer oozes class. It's lightweight and supremely tough - concepts carried through in it's finishing kit, wheelset and gruppo. In terms of performance, it's impossible to fault this build. We loved the deep paint finish contrasting with the raw ti. See more of this awesome build here , and the other picks here .